Sambal Bajak is an Indonesian sauce. A combination chilli and spices best served as a condiment. 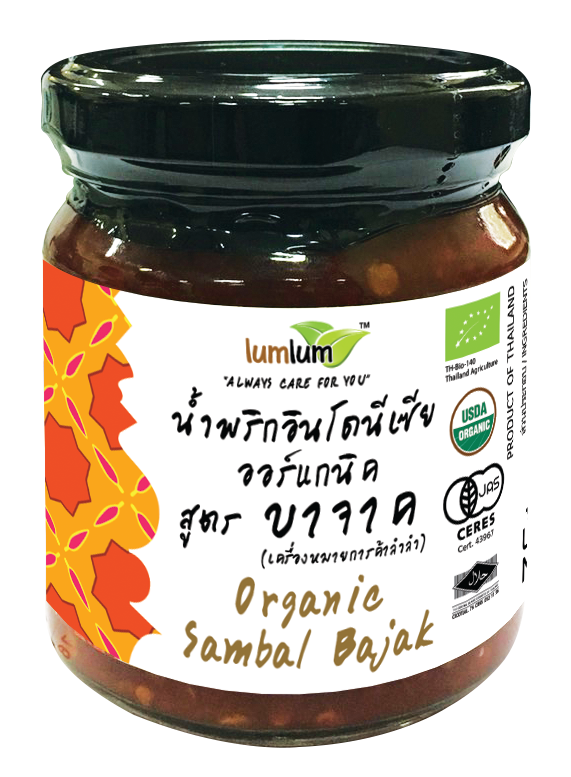 Sambal Bajak provides a mouth-watering taste. 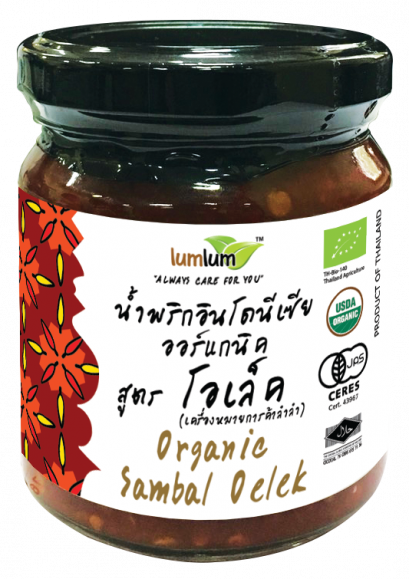 Chilli lovers would love to have this sambal added to their meals. Height included pallet : 101 cm.